The new smart industry fieldlab RoboHouse gave its partners an exclusive look at its new facilities in RoboValley on 18 September. With a push on the button of its special entrance, general manager Jaimy Siebel declared RoboHouse in ‘beta’. Over de next months, the fieldlab will be fully operational. 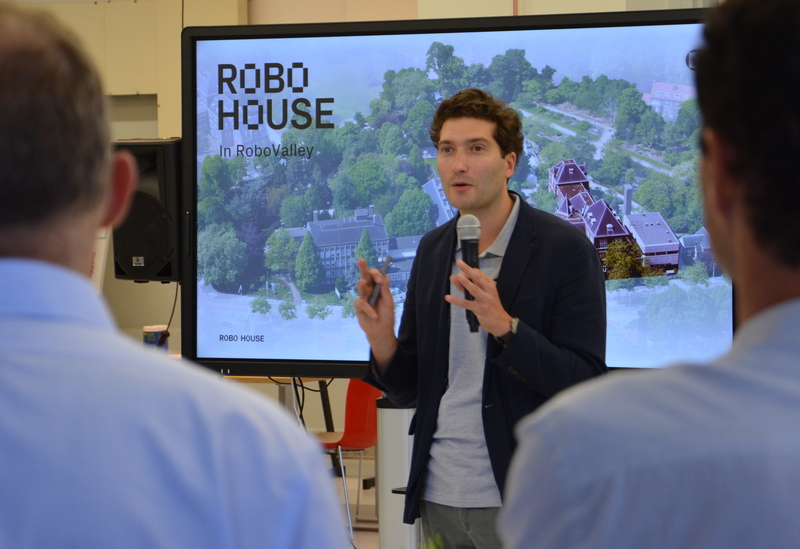 During the event, the partners got to see all the brand new RoboHouse facilities. Everyone was amazed at how the former faculty of biochemistry had been transformed to an inspiring centre for cognitive robotics. The different spaces give a good insight in all the different activities that will be developed in collaboration with partners. At RoboHouse companies can discover what possibilities smart robotics applications offer for their own organisation. In addition, ideas and concepts can be further developed and tested in workshops and courses. Students and developers can join RoboHouse to expand their knowledge and develop new robotics applications. 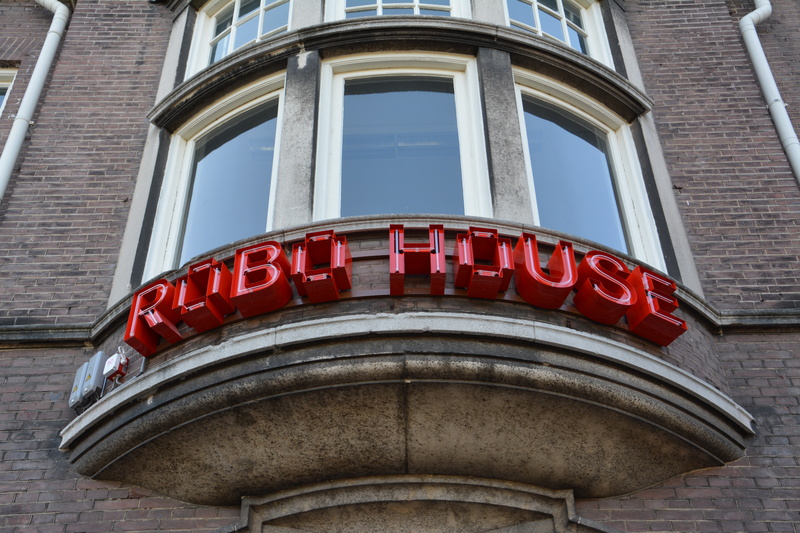 RoboHouse is an initiative of Festo, ABB, Delft University of Technology, TNO, Exact, Innovation Quarter, The Hague University of Applied Sciences and RoboValley.